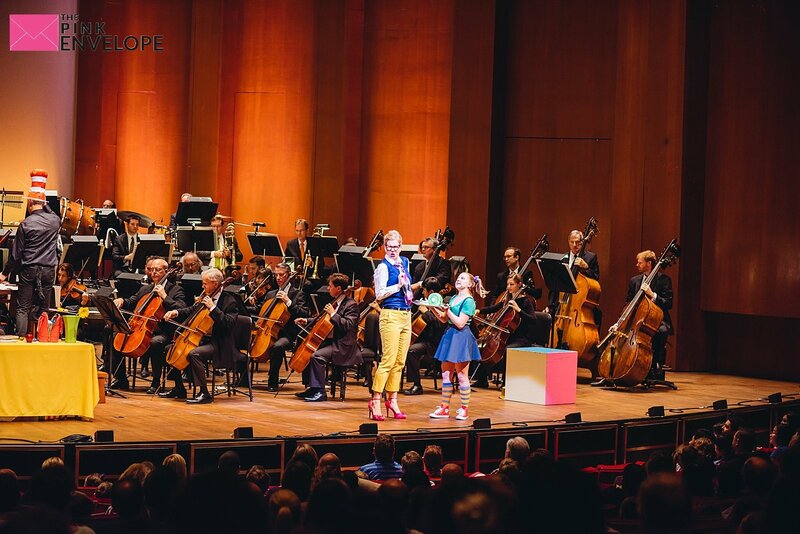 Did you know that there is a Family Day at the Houston Symphony? Neither did I! We attended one of their performances when my husband Jonathan Ivy with San Antonio Photographer was asked to take some photos. We bought our 2 girls to be in photos and in general to check things out and fell in love. They host several concerts a year with kids in mind. Both of my kids, 3 and 5 years old, LOVED it! The Petting Zoo – we walked into the Dr Seuss performance trying to find out what kind of animals they would have – WRONG – it is an instrument petting zoo. Kids get to interact with wind and string instruments and it is very cool but very opposite of seeing the Lorax and Mayzie. 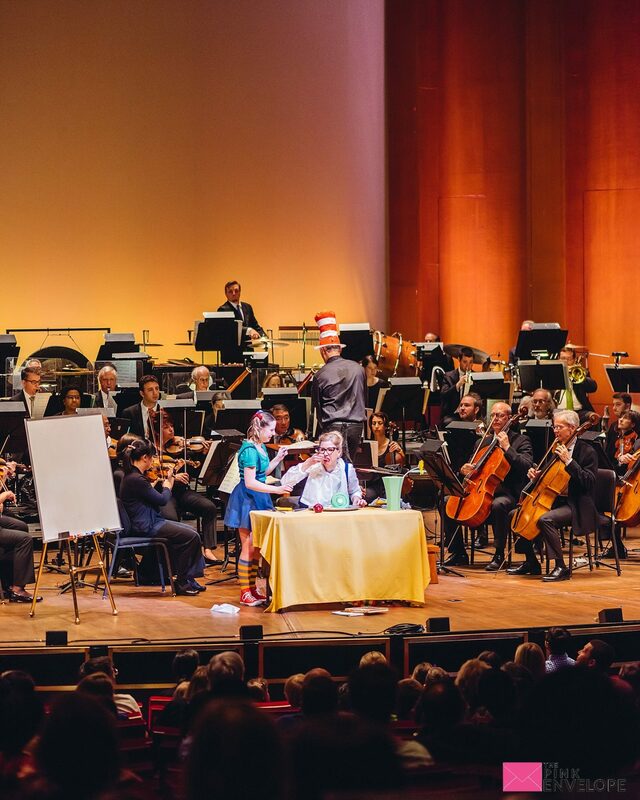 They Have Performance Themes – we attended Green Eggs and Hamm by Dr Seuss and it was AMAZING!!! Coming soon is Hook'D from Pirates of the Caribbean, they have done the Grinch, Be Our Guest from Beauty and the Beast is coming, Harry Potter and so much more. 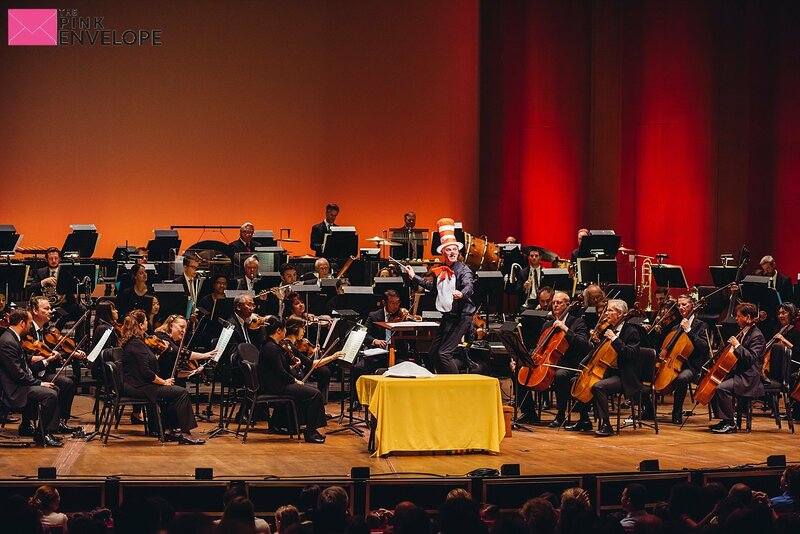 See the Houston Symphony Family Night line up here. Opera, Entertainment and Music was all a part of the performance we saw and everyone was very great. The conductor was excellent with children, interacting with the audience regularly and we were very impressed. Arrive at least 1 hour early to do arts and crafts, visit the petting zoo, park (which is across the street) and comfortably get to your seat. 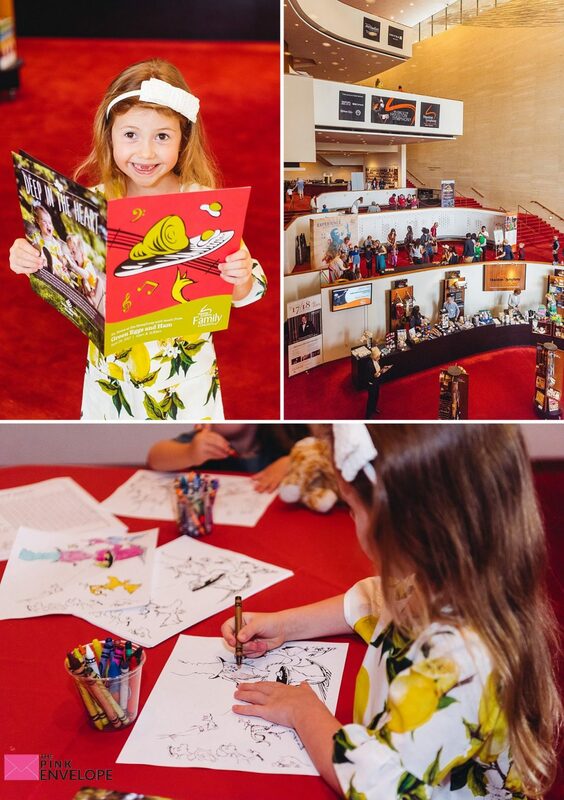 For our performance they had Arts & Crafts in the Mezzanine where the kids got to colors, create Cat in the Hat masks and more. Volunteers are on hand to help and it is alot of fun. Kids 1 year of age and older must have a ticket. Giggling, Laughter, Singing along is more than Welcome! 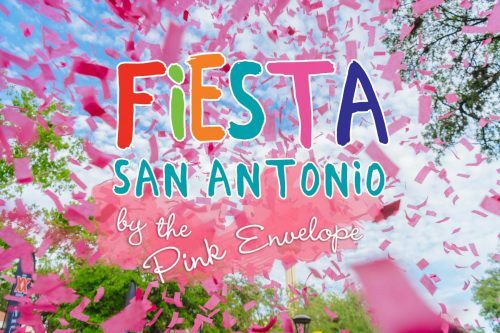 Pre-events are 1 hour long and the performance is 1 hour long, perfect for littles. The performances take place Saturday mornings with 2 start times 10am and 11:30am, see calendar for dates. You can SUBSCRIBE and save (of course) pre-buy your tickets for all 4 showings and secure your spot and save your money! 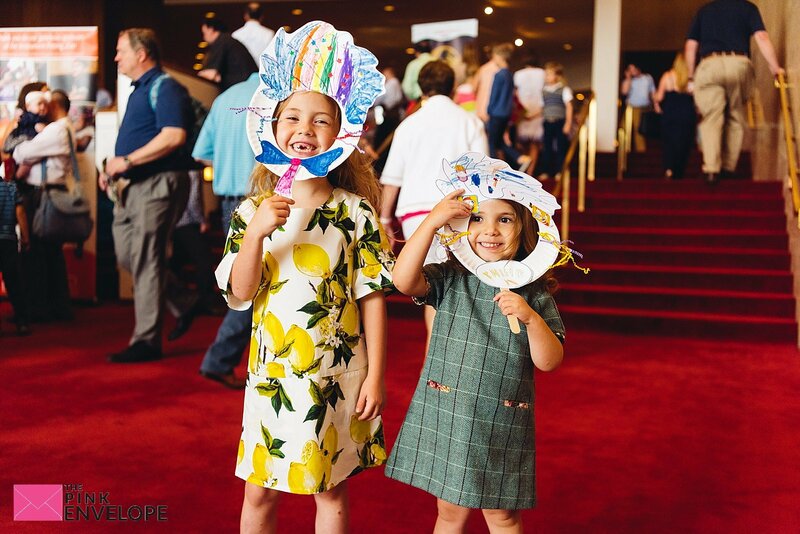 Click here to learn more about the Houston Symphony Family Subscription. For our Family Day at the Houston Symphony we sat in section S and in seats 17-20 and could perfectly see everything. In fact, the kid 1 row in front of us was called on my the conductor to answer a question. And since we were here with friends we got the special privilege of meeting the conductor and singers. This isn't normal and was a very special thing to experience. Really, really great writeup on your experience. Love the photos, and I can feel the energy from your flights. 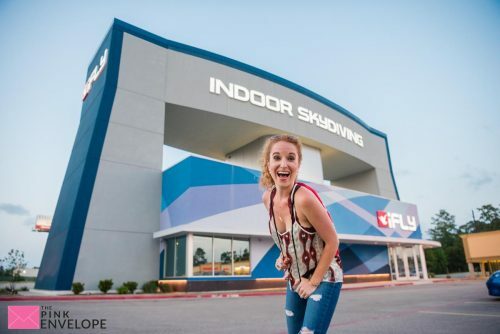 So cool that something so closely related to skydiving can be enjoyed by the whole family! Thanks for sharing!